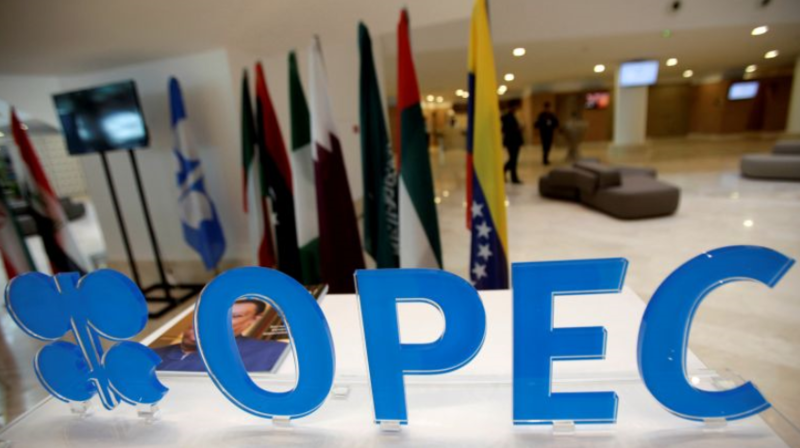 OPEC+ meets today, what to expect? The big question remains by how much will they cut production? With the European calendar rather empty today, the focus of markets will turn towards the OPEC+ meeting set to take place in Vienna. As with previous meetings, expect plenty of headlines to come before and during the meeting later with "leaks" aplenty when it comes to OPEC and oil, ironically. There were quite a number of headlines yesterday on today's meeting but the expectation is that producers should at least agree on some form of production cuts. The range expected is between 1 million to 1.5 million bpd. But the next question will be from which point in time do they cut production from? If it is a cut from November levels, it hardly makes a difference to the oil market as we move into next year. If it is from September levels, then we'll have to see if they deliver on the bare minimum of 1 million bpd in cuts or push forward with a decent amount of cuts (in terms of expectations) in the region of 1.4 million bpd. As a side note, the cuts aren't expected to take place immediately with producers citing the start date around March next year and it will run for six months. Given how much stockpiles are rising as of late, it's hard to see this impact things all too much but it's all about sentiment for the time being. Iran has already stated that they won't participate in any oil cuts as long as they remain under US sanctions so that's already a bit of a blow ahead of the meeting later. But it's all about the number now and how much they will be cutting production by. Oil has found a bottom around $50 for the time being following seven straight weeks of decline. But you have to wonder, if OPEC+ fails to deliver later today, can the figure level hold up in the coming days? I would expect a slight squeeze higher on news that OPEC+ producers agreeing to a production cut. But when the reality settles in that it won't be enough to stave off the supply issues next year, the euphoria will be short-lived.